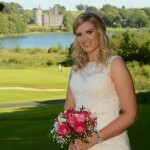 The nº1 site in Ireland where you can sell the wedding dress and prom dress, or buy second hand wedding dresses with great discounts! Weddalia helps you to recover up to 75% of your wedding dress or prom dress original buying price, so that, you can pay with that money the bill for your wedding, or spend it any way you like! 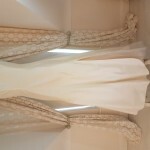 If you are looking for your future dress, at Weddalia you will find them as new, and with great discounts! Weddalia. 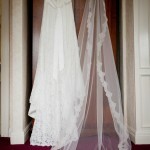 Turn your wedding dress into cash! 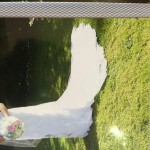 Sell my wedding dress at Weddalia is the easiest and safest way to recover part of the dress original buying price. 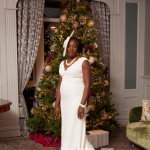 Apart from saving space in your closet, you’ll get an extra income when you sell the wedding dress or prom dress, and you will help other women find their perfect dress at the best price. 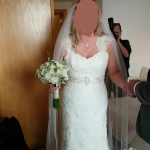 List your dress, and you will be able to sell your wedding dress or prom dress without worrying about spam (at Weddalia we do not publish your personal data in your listing). You don’t know for how much you can sell my wedding dress? 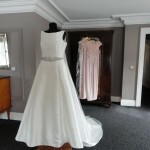 Use our dress valuation tool, and obtain a free valuation of your wedding dress in less than 10 seconds! 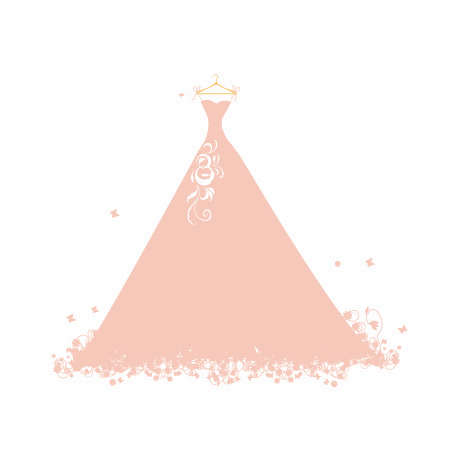 Do not think twice and sell your wedding dress or prom dress at Weddalia! 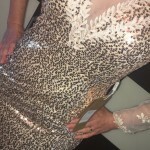 They say there is “THE” perfect dress for every occasion, that one that, when you find it you know it is yours. 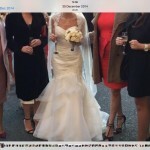 At Weddalia we help you find that dress. And as thousands of women have already discovered, we help you buy second hand wedding dresses with discounts of up to 90% of their original price. Browse through all the second hand wedding dresses or prom dresses we have listed, save the ones you like the most in Your Favorite Dresses, and contact the sellers directly from the listing page. 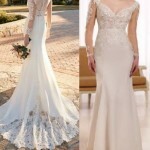 Buying the wedding dress or prom dress at Weddalia is the easiest and safest way to buy your perfect dress at the best price. What are you waiting for? 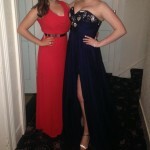 Check out the dresses listed and start contacting the sellers! 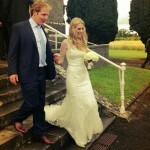 Weddalia is the Nº1 specialized site in Ireland to sell the wedding dress and prom dress. 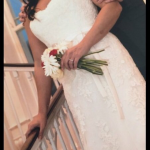 With thousands of visits per month of buyers searching for her second han dress, Weddalia is the preferred page for users to buy and sell their wedding dresses and prom dresses at the best price. Because we know your dress is special, our listings are as well. 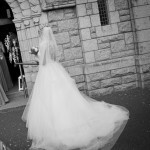 Weddalia is the only page in Ireland with listings that are specialized and designed exclusively to sell second hand wedding dresses and prom dresses, thus increasing the chances of selling the dress. 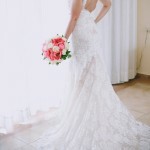 By listing your dress at Weddalia you will have 10 times more chances to sell your wedding dress and prom dress than in secondhand listing sites. No other site will give you more. 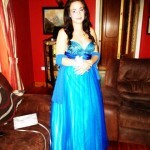 Sell my dress now! 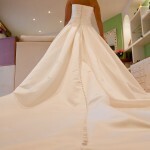 If you are wondering “Where can I sell my wedding dress?” Weddalia is the solution! 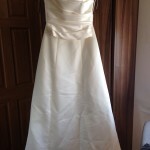 I can sell my wedding dress quickly and all the money from the sale is for me! 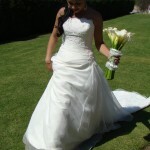 I sold my dress quickly, easily and simply with Weddalia. And with the money I bought a few treats for the new season… Excellent service, thank you very much! It was all great. I sold my dress in a few weeks! After listing my dress several buyers began to contact me. 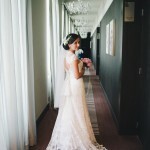 Finally I sold the dress to a bride-to-be from my own city. 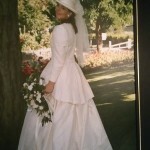 I had already listed my dress up for sale in an on-line auction website, without success. 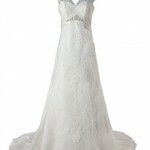 After listing my dress at Weddalia several girls contacted me. I sold it in a few weeks! 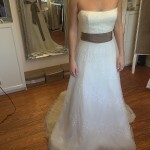 Posting my dress at Weddalia.com was so easy and my dress sold faster than I imagined. I am so gald to make someone else happy! 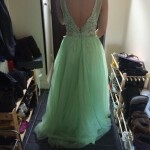 WHAT IS MY DRESS WORTH? 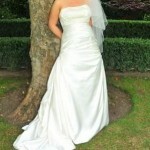 Want to know for how much money you could sell the wedding dress at Weddalia? 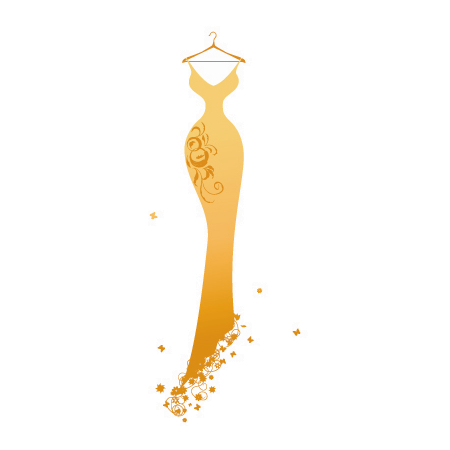 Fill in the form and get a FREE valuation of your dress in 10 seconds! Where can I sell my wedding dress? 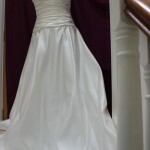 Where to sell the wedding dress? 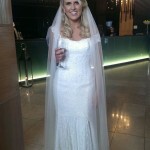 Are you selling your wedding dress? Put a price on it!